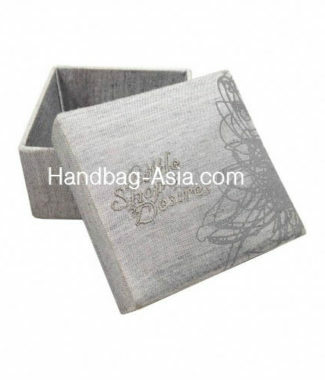 Handmade silk gift box to pack your gifts, wedding favor or to use it as a jewellery box. 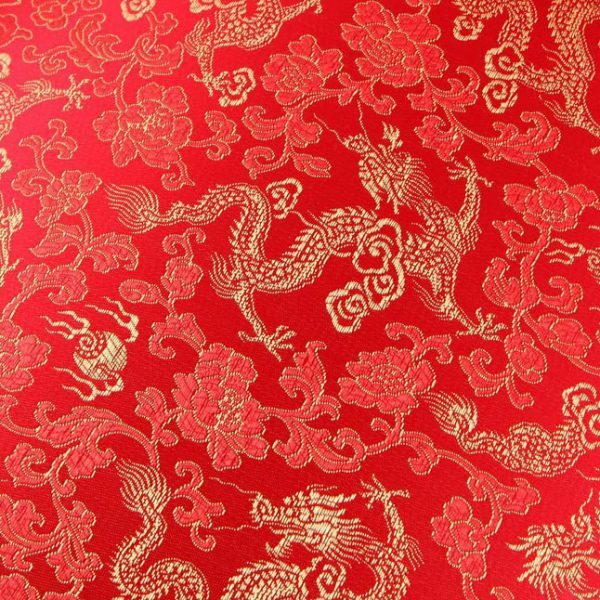 Handmade in our factory in Chiang Mai, Thailand and sold at wholesale price. 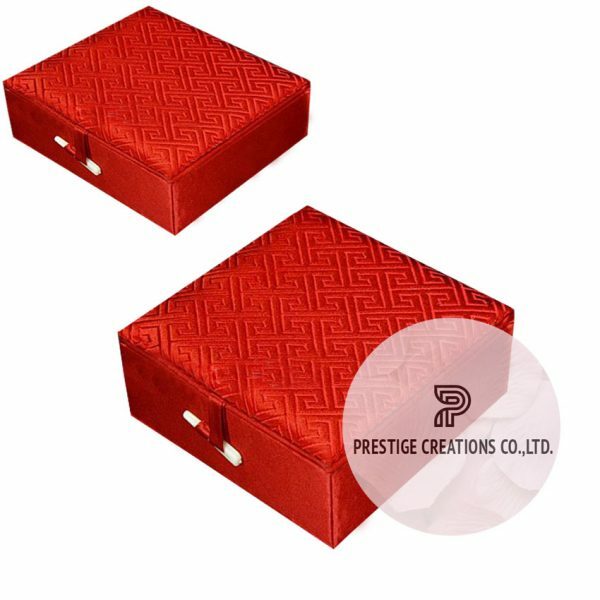 This silk box has an elegant Chinese style lock and is covered with imported brocade silk. 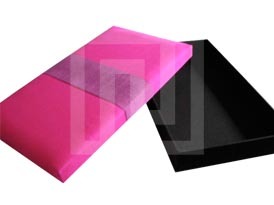 The box is padded inside and outside. 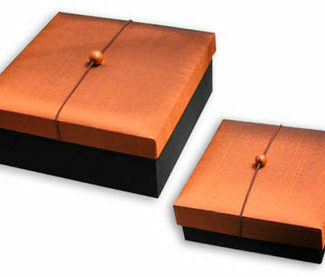 We can add foam inlays and customise all our silk gift boxes in color and style you need.